﻿ THE LOVE OF GOD, CHRISTIAN MUSIC WORSHIP SONG VIDEO, God's waterfall. 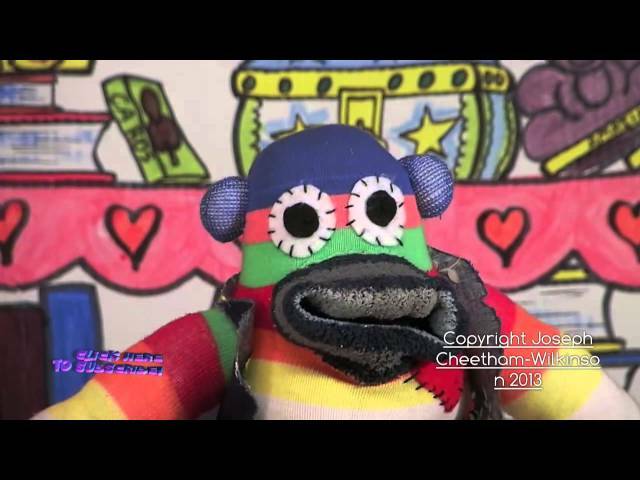 Christian MUSIC VIDEO, SONG ABOUT sharing the love of Jesus. You are God's waterfall, Celebrate God's love song, God's waterfall, Jesus' amazing love. new praise song about Jesus' amazing love. You are God's waterfall. Jesus' love is amazing, Christian worship song about the flow of God's love. From Joseph Cheetham-Wilkinson. God's waterfall of love is for sharing. The love of Jesus is amazing, and not for keeping to ourselves. God's love is amazing, sharing the love of God in the roar of your waterfalls. 2013, This is a song about how we are Gods' waterfall, and not a reservoir for storing up God's love and keeping the Love of Jesus for ourselves. We are called to bless each other with the blessings and love God gives us. Jesus' love is amazing, and it should inspire us to share. I think that as Christians we spend a lot of time worshipping and praying in the hope of what we might receive from God, and when we do that too much and for too long we can stagnate. Like a reservoir without a flow-through. 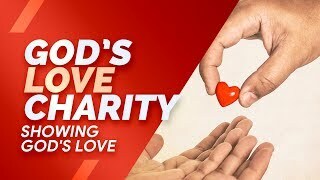 So this Christian worship song describes that image as a metaphor for god's love flowing through us, keeping our salvation fresh and alive, and as we give God's love to other with an attitude of joy and celebration we will receive more to give. 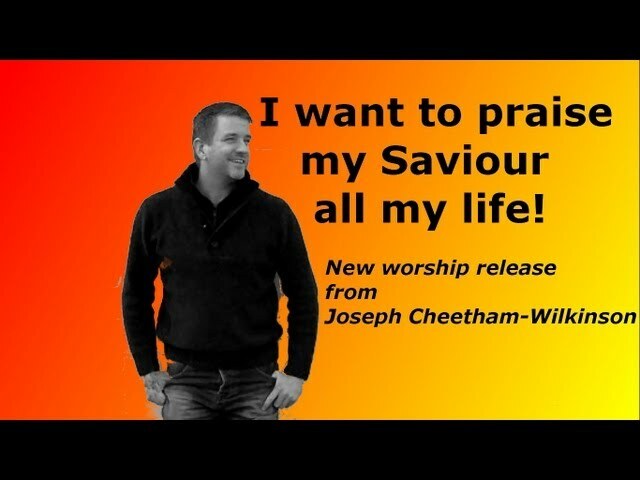 Christian worship songs by me, Joseph Cheetham-Wilkinson are perhaps not the sort you'll sing in church, but are meant to be encouraging, affirming celebrations of God's love and our relationship with Him through Christ Jesus. Christians aren't reservoirs for storing up God's love for themselves, we are to live a life of giving and sharing with others for the sake of the world to come. Christian worship song about being refreshed and cleansed in the flow of God's love as He equips us to go out into the world and share that love with others, rather than stagnating and trying to keep it all for ourselves. As we are loved by God, so we should love others, and the love of God will be refreshed in our own lives. 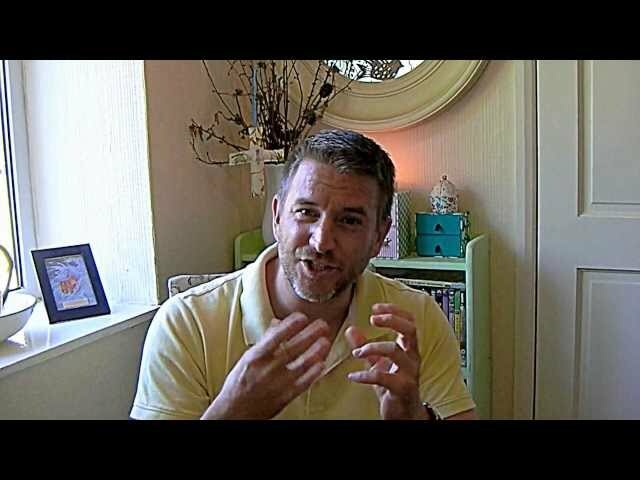 CHRISTIAN MUSIC explained, TEN MINUTE VIDEO, about God's love, God's Waterfall. WAKE ME UP IN THE MORNING! CHRISTIAN MUSIC PRAISE SONG VIDEO. Alive in Christ. 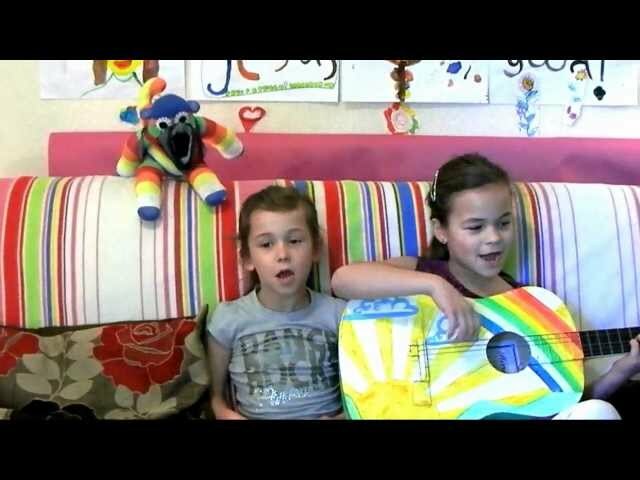 JESUS IS MY BEST FRIEND, KIDS' CHRISTIAN MUSIC SONG VIDEO.